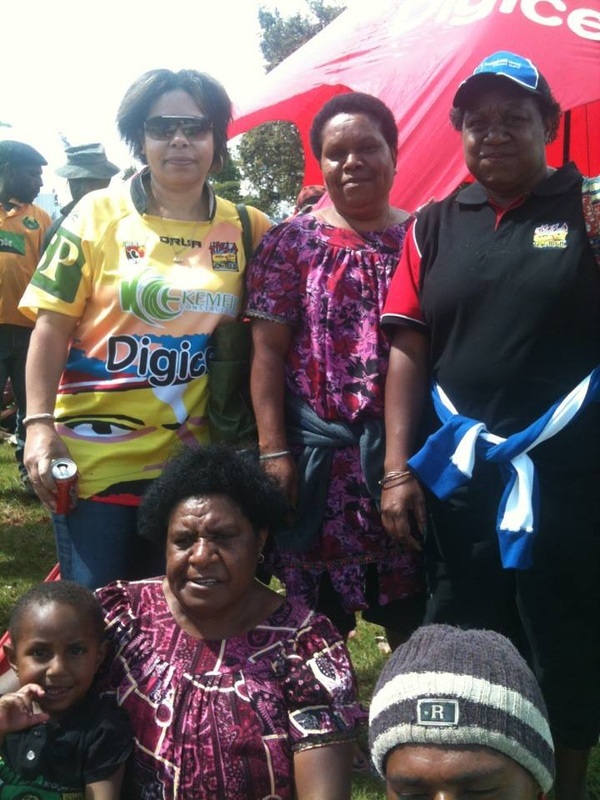 Hela Wigmen is a Papua New Guinea semi-professional rugby league football club based in Mendi, Southern Highlands Province of Papua New Guinea. 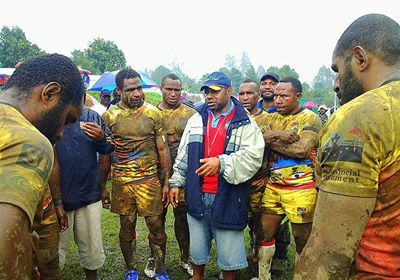 Hela Wigmen entered Papua New Guinea Semi-profesional League in 2009. Hela Wigmen represents the people of Hela Province. Because of limitations in logistics and facilities in Tari, the team is based in Mendi. Hela Wigmen is sponsored by Kemele Construction . 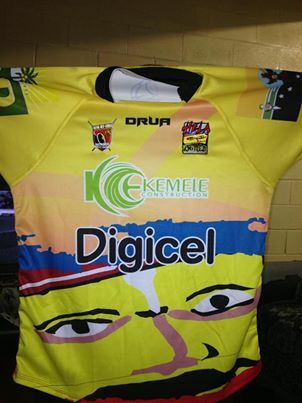 Hela Wigmen represents the newly established Hela Province in the PNGNRL Tournament Digicel Cup. 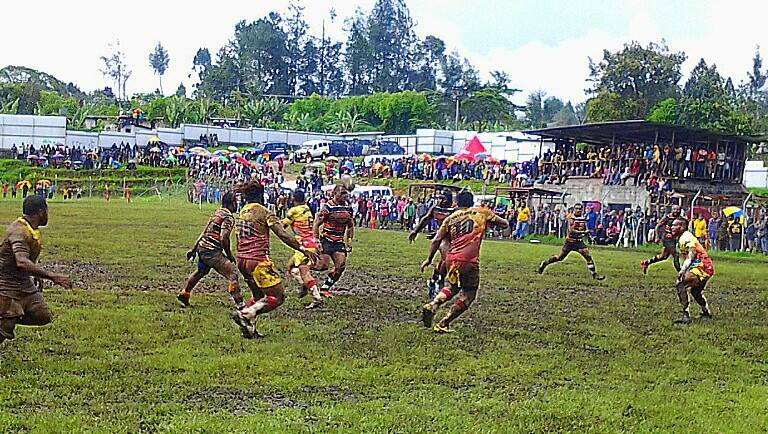 Hela Wigmen entered won the bid to participate in the tournament after Hela Provincial Representative and followers of Rugby league announcement of the Hela Wigman into this year’s Digicel Cup competition.